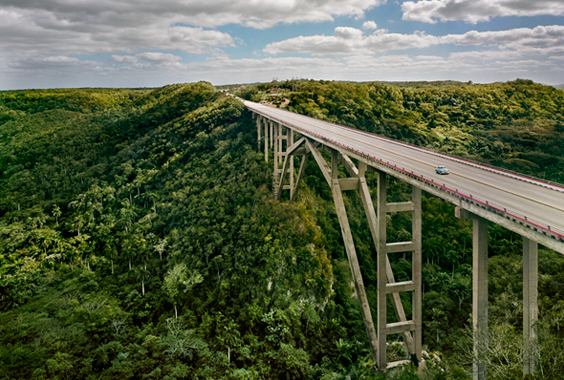 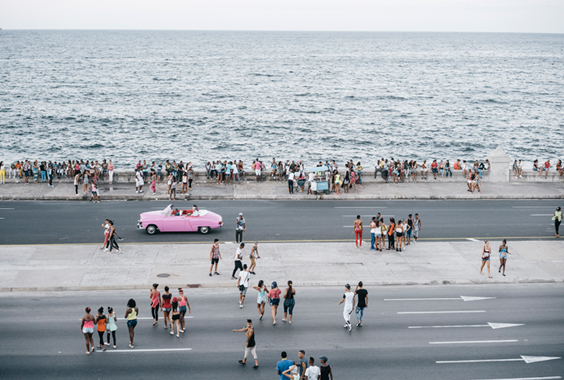 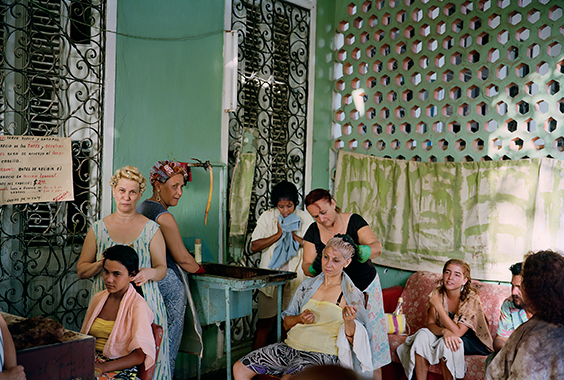 According to photographer Michael Christopher Brown, Americans have a “distant idea” of Cuba, often idealizing the island as a paradise of architecture, cigars, rum, and vintage automobiles. 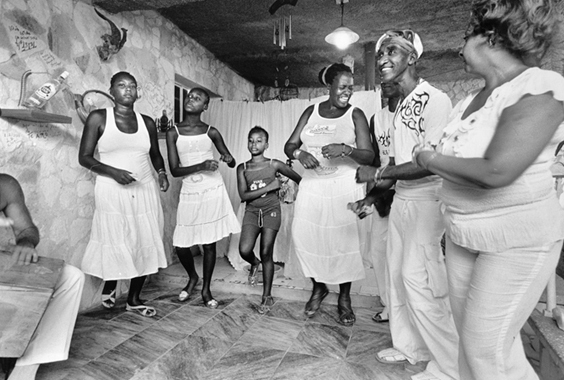 Brown discusses his ongoing “Paradiso” project, which reveals the more complex reality of how Cubans are “surviving the paradise.” Brown followed two young DJs in Havana, and their youthful electronica scene, capturing a generation that came of age during the “Special Period” who are trying to thrive in a society largely cut off from the rest of the world. 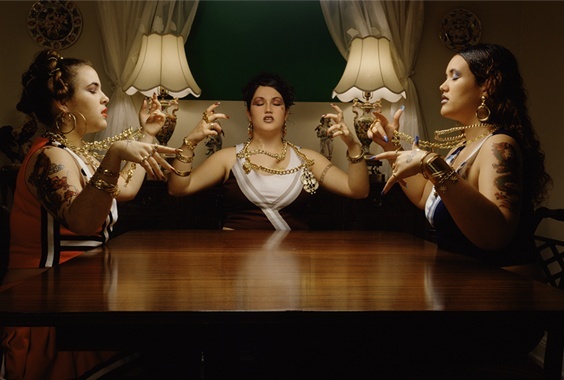 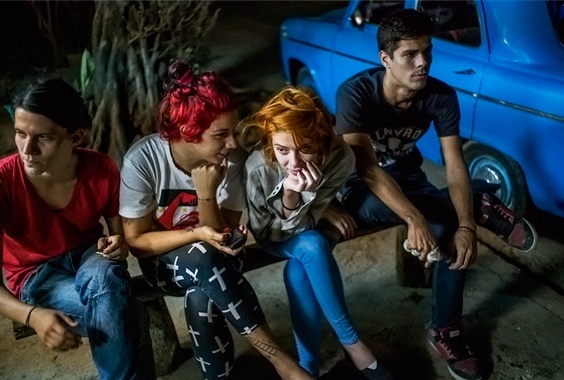 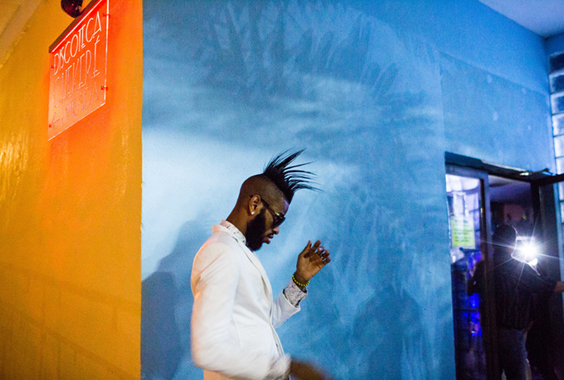 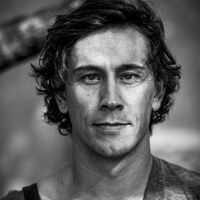 Michael Christopher Brown is a photographer and filmmaker whose most recent work documents the electronica music and youth scene in Havana, Cuba.